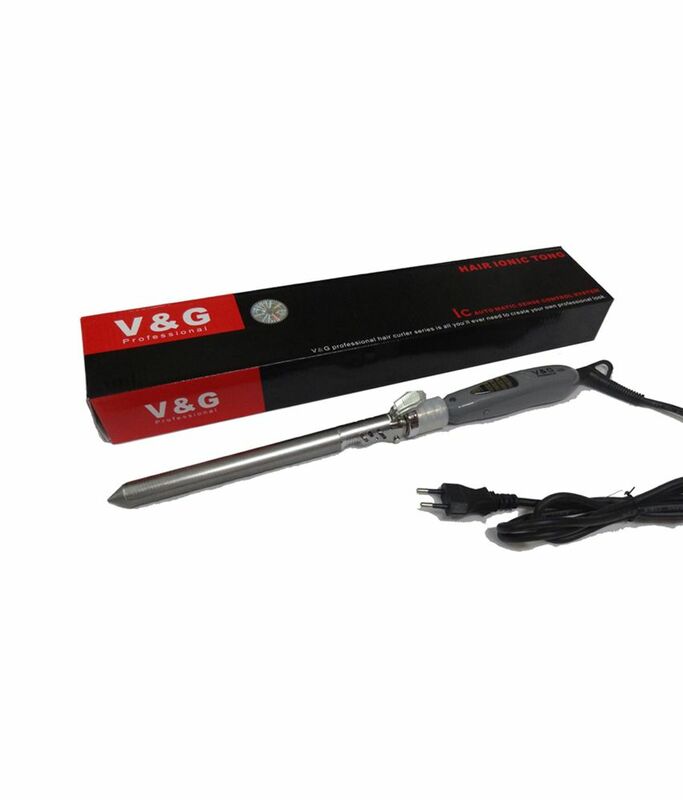 V&G 5555 is available for 1,999 Rupees on Snapdeal. This price is vaild for all major cities of India including Delhi, Mumbai, Kolkata and Chennai. 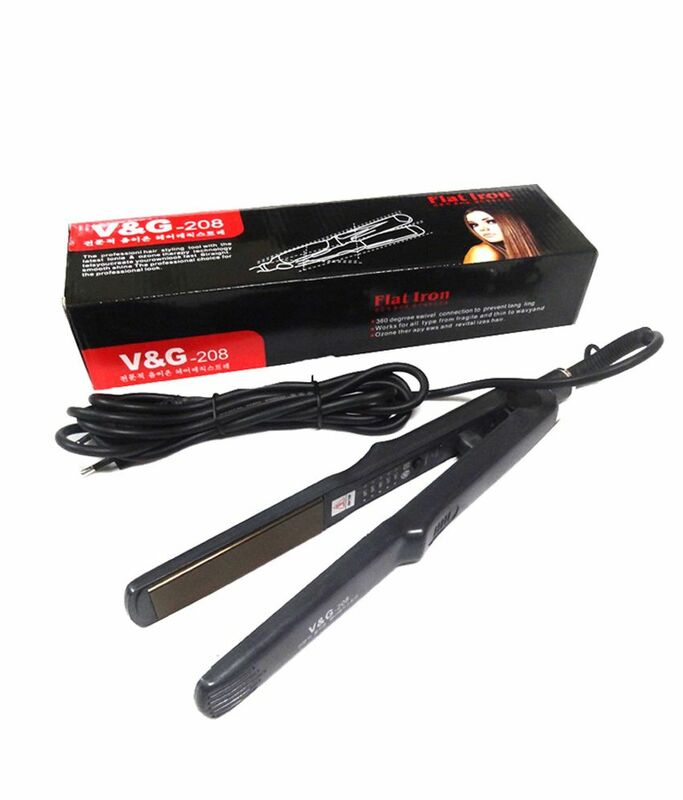 The latest price of V&G 5555 was retrieved on 22nd April 2019.